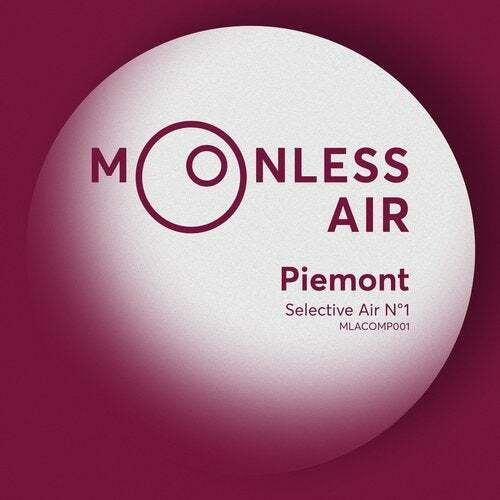 Since the launch back in 2017, Piemont's Moonless Air imprint has continuously offered up quality house cuts from the German duo. This Selective Air series will bring the very best of Moonless Air in EP compilation form, expect electronic music at its peak. Sleepyhead opens up - a deep house groove that rolls with ease throughout as euphoric synth stabs pop around you. Endless Sea takes it a bit darker but again is carried by the infectious Piemont groove. the melodic elements really come into play here, as falling bass lines are partnered with trippy repetitions. Caress My Body throws a vocal sample into the breaks, dancing from ear to ear before a try infectious tech groove arrives on the scene. After Glow once again showcases the rich melodic structure behind Piemont as intricate lead lines take centre stage, carrying you forwards and on into the early hours.